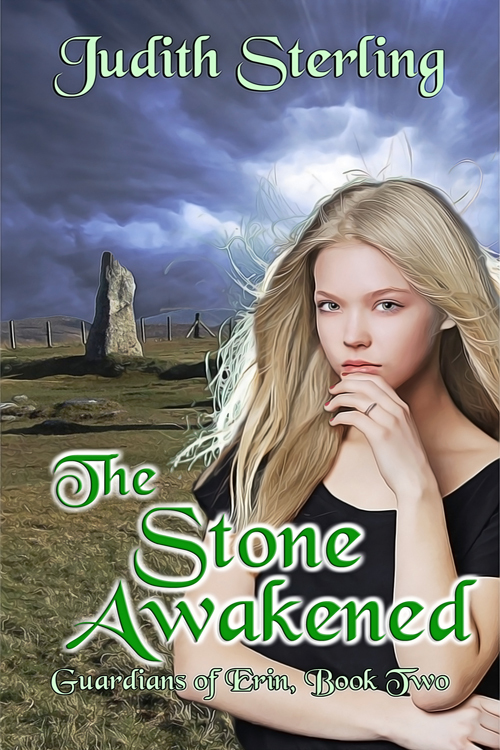 The Stone Awakened, the second book in my Guardians of Erin young adult paranormal fantasy series, is now available to read and review on NetGalley through December 15, 2018. If you’re interested and haven’t read the first book (The Cauldron Stirred) yet, send me a message, and I’ll set you up with a copy! Besides all the prep work for this upcoming release, I’m busy writing Night of the Owl, the fourth book in my medieval romance series, The Novels of Ravenwood. I’m also working limited hours at The Witch House, and last night, I helped out with a couple of the food tours which are part of the “Christmas in Salem” event this weekend. Salem’s period homes are looking lovely and festive, especially The House of the Seven Gables! SHADOW OF THE SWAN on NetGalley and a Meeting with Vincent Price’s Daughter! Speaking of Halloween, I’ve been working extra hours at The Witch House, the 17th-century home of witch trials judge Jonathan Corwin. ‘Tis the season for long hours here in Salem, Massachusetts, and my husband is just as busy at The House of the Seven Gables. By the way, I had the privilege of meeting Vincent Price’s daughter, Victoria, at The Gables a few nights ago. Such a lovely woman, and she had great things to say about her dad! I have two days off for the rest of October, and today is one of them. So I’ll be working on Night of the Owl, the fourth of The Novels of Ravenwood. Enjoy your weekend! 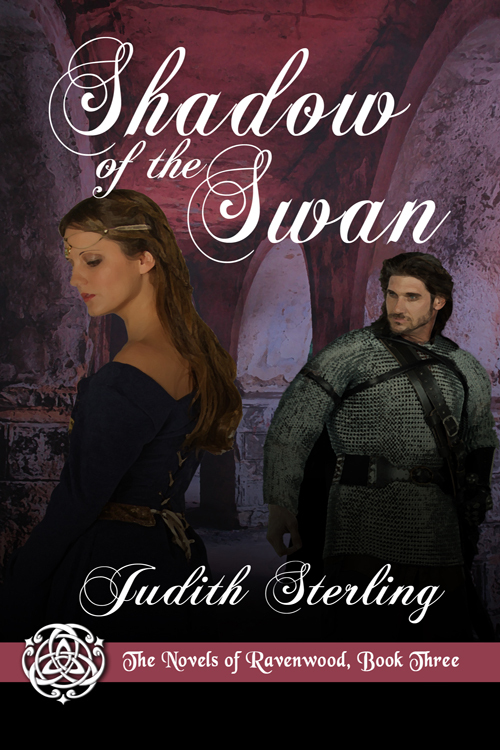 You can still read and review Shadow of the Swan on NetGalley, but it will only be available for another week. If you like medieval romance with a paranormal twist, check it out! The Cauldron Stirred is available on NetGalley until the end of August. Happy reading! Voting for the RONE Awards has begun! We have TWO winners in the giveaway!